We serve all of Houston and the immediate surrounding communities. Areas we serve include: Aldine, Alief, Alvin, Atascocita, Baytown, Bellaire, Channelview, Clear Lake, Cloverleaf, Conroe, Dickinson, Downtown Houston, Friendswood, Galena Park, Galveston, Houston, Jacinto City, Kingwood, League City, Manvel, Missouri City, New Territory, Pasadena, Pearland, Richmond, Rosenberg, Seabrook, South Houston, Sugar Land, Texas City, West University Place, and more. All warranties are offered by the manufacturer(s) of the equipment that we install. Fees are determined by the scope of the project. If you are interested in a no-obligation quote, please click here. Will I need an alarm permit for my home alarm installation? It depends on your municipality. As a courtesy, we have links to various alarm permits for cities and counties in the Greater Houston area. 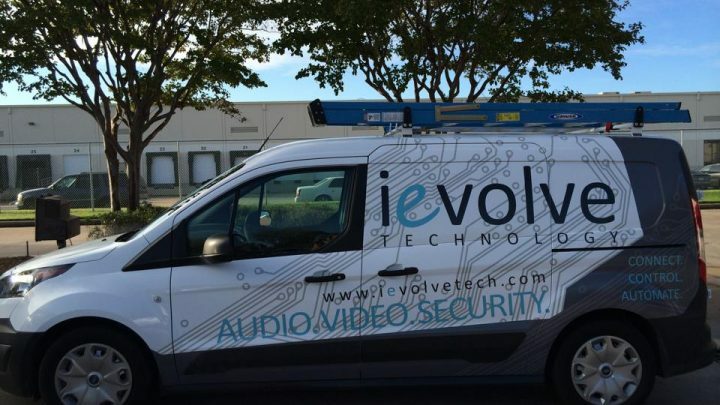 Contact us today for your audio/video and home security needs.